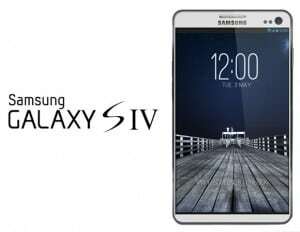 Can you believe Samsung Galaxy S4 may be unveiled In January? Rumors about the next Samsung smartphone will always be in the top. The same happened with the Galaxy S2 and S3 and they both managed to sell over 30 million units and still counting. Rumors about a Galaxy S4 unveil in February at MWC already got out, but now, we have suspicions to believe that the next flagship device will be unveiled in January at CES. These rumors are based on a Samsung teaser video, that only prepares you to expect something amazing in January. That’s it. However releasing the Galaxy S4 already would be quite soon, knowing that people are still buying the Galaxy S3 in big numbers. It doesn’t look like something Samsung would do.